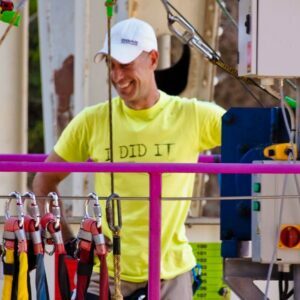 In the Zulu Bungy new members will be added every once and a while since we found ourselves in a permanent state for development and improvement of our facilities and our staff. The exciting / Loud known as well as “the man with the hat” who will encourage you by shouting loudly and laughingly for you to dare your jump that will make you feel like another Zulu. 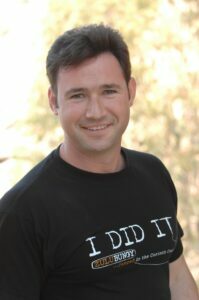 “I started involving with Bungy Jumping in 1996 as jump master in different places of Greece.. 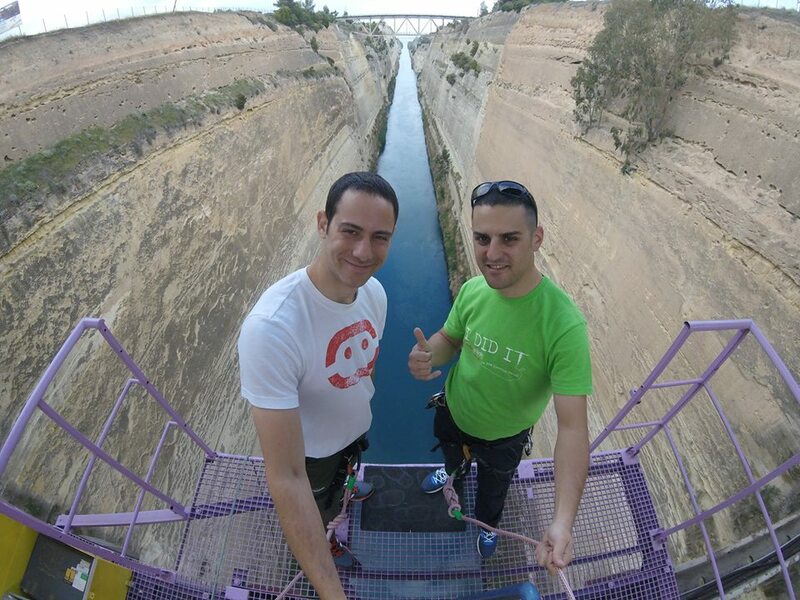 In 1996 we created Zulu Bungy and since 2002 we are steadily located at the Isthmus of Corinth. The contact with the people and the happiness that I see on their faces after the experience of the jump is the main reason that I am in this workplace for so many years. The cheerful / warm and set host also known as “the trainer” who will welcome you at the platform with a Warm smile making you feel just as a safe as you are at your home and enjoy the view. 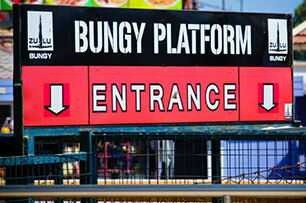 My involvement with Bungy started in 2002 when as a student of Physical education Academy. I cooperated with the team of Zulu Bungy since then, I constantly cooperate as a basic associate and main member of the teem. You will find me as a jump master on the platform. When I see people feeling comfortable and pleasantly on the platform and they let themselves to be guided with absolute safety to a unique experience, I feel that professionally I am where I belong.